Not only does this herb add amazing flavor to foods, it also has amazing health benefits! It supplies fiber and iron and helps clear heavy metals from your body. Your body can mistake heavy metals for nutrients. Cilantro attaches to mercury, lead and other toxic metals and draws them out of your tissues! How incredible is that?! The seed from cilantro is coriander. This is a great spice to add to foods as well. 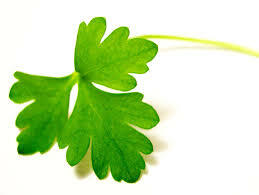 Try adding cilantro to salads, noodle dishes, curry dishes, homemade salsa, Mexican and Thai food. Cilantro is also a very easy herb to grow! When we think of eating cinnamon we picture something sweet. But cinnamon is great to use in so many ways! This yummy spice actually may help stabilize blood sugar. With stable blood sugar your body can burn fat more efficiently! 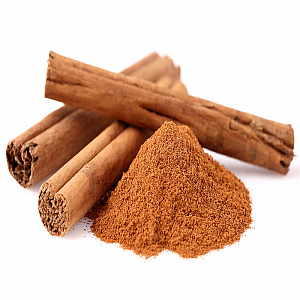 Use cinnamon on sweet potatoes, in smoothies, on apples, in tea, on rice with turmeric and in different sauces! Curry up and add turmeric to your recipes! Turmeric contains curcumin which is a powerful anti-inflammatory. Unfortunately all the convenience foods we eat causes inflammation in our body which can lead to many health problems! Best way to combat that is to add things to our food that will naturally bring down inflammation. There is also evidence that it inhibits tumor growth. Great to add to stews, sprinkle on brown rice or meats. It is also great to add to soups and adds great flavor to roasted vegetables. Who would have known salts companion black pepper has amazing health benefits! We use if for flavor and to add a bit of bite to our foods. But little did we know black pepper actually aids in digestion and helps you absorb nutrients from your food. The compound piperine found in pepper may help aid in cancer prevention. So add as much pepper as you like, just don’t go crazy with the salt! Ginger is used in many ways! Tea, pickled, spice, and candied! 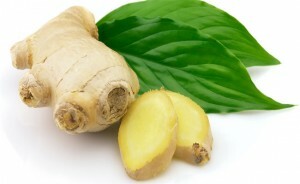 Not only does ginger add a bite to your food and drink, it also helps with your digestion. This is why it is used so much in teas and in different cuisines. Ginger contains many therapeutic properties including antioxidant and anti-inflammatory effects. It is great when cooking meats, vegetables, soups and sauces just to name a few! Add it to vegetable juices to get the raw version for intense flavor and nutrients. Heat up your food with chile peppers! The best result is a boost in your metabolism! This spicy pepper actually triggers your cooling systems and why it is eaten in hot climates. Capsaicin is a compound in hot chiles which revs up the body’s metabolism and may even boost fat burning. Add this spice to meats, vegetable dishes and chili! We typically think of thanksgiving dinner when we hear sage. Sage is a herb that traditionally is used to maintain healthy teeth and gums and was boiled as a tea for sore throats and to soothe arthritis. The newest claims suggest that sage may improve your mood, mental performance, memory and attention. Use sage with different squashes. It is great with chicken and turkey as well as in omelettes! Although we are afraid to eat too much of this potent herb due to the intense odor, it packs more than just an intense smell! Garlic is rich in many sulfur compounds which is where the strong odor comes from. These sulfurs give garlic a golden star for health! Most of us are deficient in sulfur which can affect our blood pressure over time. The sulfides released from our red blood cells help dilate our blood vessels keeping blood pressure under control. It also has the power to lower our blood triglycerides and total cholesterol. What foods is garlic pair well with? Almost everything! Use it whenever you cook! It adds so much flavor without having to add tons of salt! Although parsley is typically used to dress up a dish, it is actually one of the most nutrient rich herbs! It is rich in many vitamins, including Vitamin C, B 12, K and A. This means parsley keeps your immune system strong, makes your bones strong and heals the nervous system. It helps flush out excess fluid from the body, supporting kidney function. 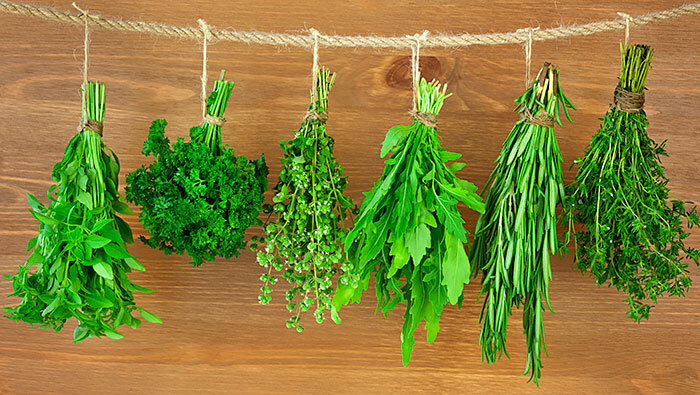 Regular use of parsley can also help control your blood pressure. Now that is way more than a decoration on your plate! Add it too salads, green juice, and eat it with your meal even though it’s just a garnish! The amazing smell of Rosemary is one that makes you think of good food! But it is also associated with good health! Rosemary contains substances that may help stimulate the immune system, increase circulation and improve digestion. It also contains anti-inflammatory compounds. It is great on root vegetables, on meats, soups and omelets!